Souichirou is a very rich man that needed to find a wife so he could receive the inheritance from his grandfather. He's very ambitious and marries Sumi without loving her. 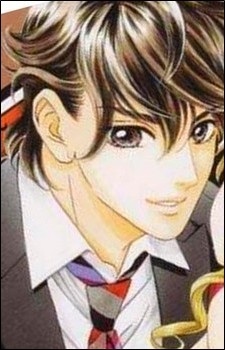 Eventually, he falls in love with Sumi because he realizes that he needs her.